I've been working on an open source decentralized offchain banking project, which is basically a complete decentralized peer to peer version of open transactions voting pool allowing allowing for off chain transactions by using a variant of bitcoinj's micro payments channels multisignature scheme (although this might change). this paper is still a very rough draft for me, just wanted to get it out there and get some general feedback on my approach. the white paper rough draft is located here https://github.com/DecentralBank/whitepaper. 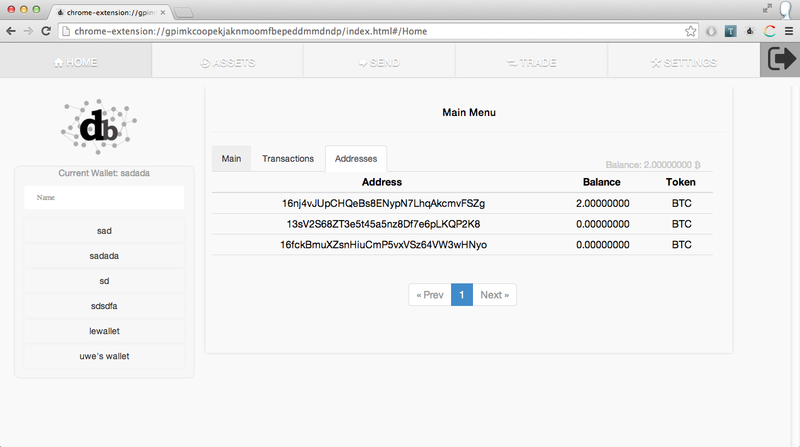 We have also been working on a colored coins chrome extension wallet. It's still in pre alpha version for now but we will transition to alpha next weekend, since the wallet can work independently from the decentral network we will release it first. Did you read about a concept of distributed oracles? Is it compatible with the open assets standard for colored coins? Will take a look at this. thanks! I was discussing this with my teammates, I will read more into the protocol and play around with it. 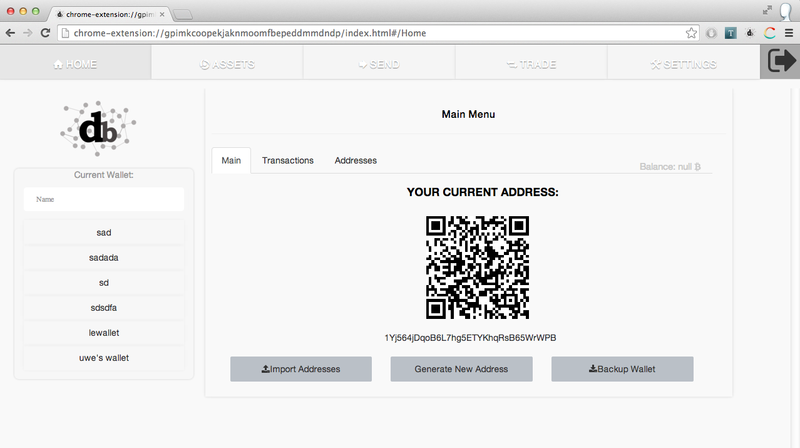 testing our code and adding new features for our browser extension wallet, stay tuned for our alpha release next week at decentralwallet.com , If you have any questions or suggestions about our architecture or code shoot us an email at decentralteam@gmail.com or subscribe if you'd like to learn more about the wallet or the offchain network.